What do you think of when you hear compression stockings? A pair of your granny old faded beige compression socks? Traditionally compression garments were used treat health issues like vascular problems, swelling in the lower legs, diabetes and arthritis to name a few. These stockings were made of stiff material and were difficult to get on. When people think of compression they have memories of an older relative who had swollen legs trying in vain to get them on. Well if this is the case you’ll be glad to know that times have moved on. Compression garments are now making an appearance in the sporting world with athletics wearing them during races, and in sports such as cycling, football and winter sports. While the medical world continue to use compression garments for healing the jury is still out on the use of them in the sporting world. 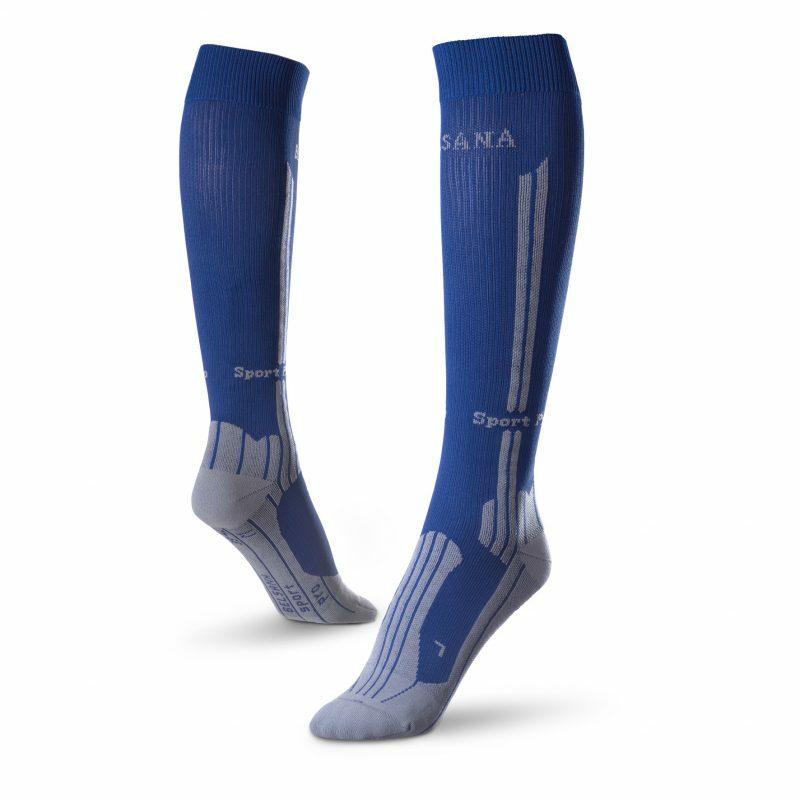 Some studies show that compression increases venous return resulting in increased muscle oxygenation, recovery process by removing lactic acid, reduces swelling and cramps while preventing the movement of muscles- reducing muscle damage due to supporting the muscle during exercise. You may have noticed that more athletes are wearing compression stocks, tights or sleeves. Some athletes feel they are a fad while others swear by them. Why not find out for yourself how compression garments can help you, contact Linnoco to find out more.